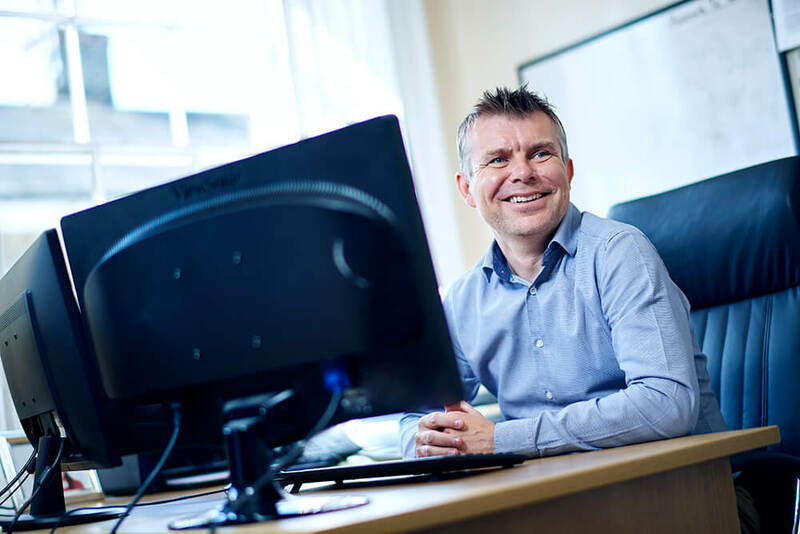 Chris has written his latest blog about the changes to self-assessment in the last 20 years and the even bigger changes coming in with Making Tax Digital. As we move into December, the tax return season is now firmly upon us. I “fondly” remember the outset of Self-Assessment in 1997 which brought about major changes to how tax returns were completed. Roll forward 20 years and accountants are starting to experience even bigger changes with the advent of Making Tax Digital. In my view Self-Assessment was a great move by HMRC and really simplified the tax return process. Long gone were estimated assessments and endless reams of HMRC paperwork. After the first couple of years, accountants and clients knew where they stood, and the mad tax return rush started in December. For accountants, the time off over Christmas wasn’t the most enjoyable as you dreaded going back in January knowing what was to come, including mad dashes to the local office to deliver the final returns by hand before the 5.00 deadline on the 31st January. Late filing penalties were often charged as the paperwork received was incorrectly processed and proof had to be provided that the return was indeed received before the deadline. 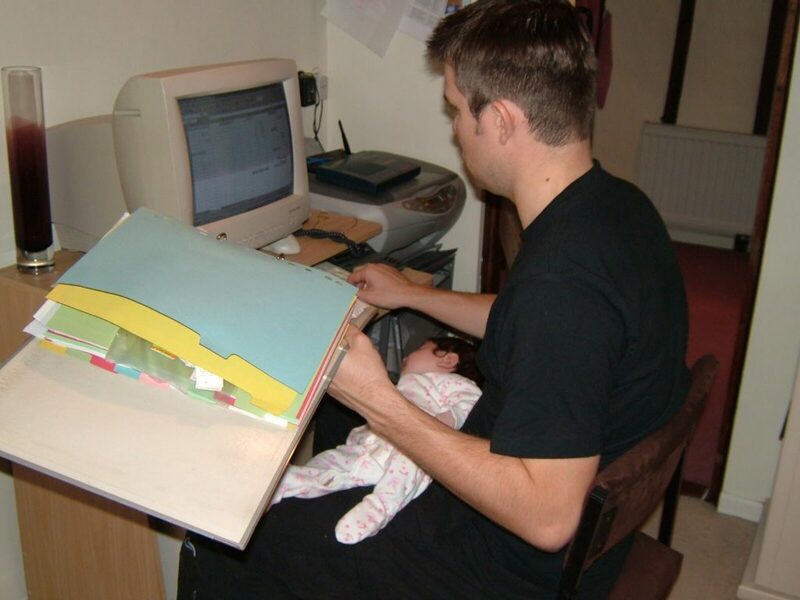 Fortunately, remote working had started to become possible and the picture above became a continuing theme in our household as every effort was made to ensure returns were filed on time – my daughter is now 12 – who says men can’t multi task!! This all changed in 2007 as accountants set up their own HMRC Agent account and we started to file tax returns online directly into the HMRC portal. This changed the whole process dramatically and enabled huge efficiencies within the accountancy profession. Hard copy signatures were no longer required as clients started to scan their signed returns over. Time savings were made of approximately 30 minutes per tax return and even though we were quite a small accountancy practice at the time with around 200 returns to complete, suddenly the December rush changed, and Christmas started to become a proper break again. Efficiencies continued to be made through the use of document sharing and electronic signature software and last year a record 700 tax returns were filed. Further advances were made by HMRC this year following the launch of the Digital Tax Account (DTA) and the Q3 software update introduced the DTA link as returns became pre-populated with wages and pension information. The level of information available will only increase as HMRC report other income such as bank interest received etc. and make this available to the accountant to download. The view of the accountancy profession as a whole is that accountants will become trusted business advisors as tax returns through MTD and accounts through Cloud Accounting become compliance based reviews. Personally, I can only agree with this view and it will be of the utmost importance that professional development programmes such as ICAEW and ACCA ensure their training changes in line with the profession as a whole. It will be interesting to see where we are in another 20 years!